It doesn’t look as flashy as the outdoor gear that lures your eyes (and cash) at stores like Blacks, but this simple piece of fabric, developed by researchers at the University of Maryland in the US, could help someday replace your seasonal wardrobes with clothing that keeps you either warm or cool all year round. Outdoor clothing makers have striven for years to develop garments that keep you comfortable—whether that’s warm, cool, or dry—in all conditions so that adventurers heading out into the wilderness don’t need to pack an entire wardrobe to be prepared. Columbia’s Omni-Heat reflective lining covers the inside of a jacket with a foil-like material that traps and reflects body heat back onto the wearer, minimising the need for a bulky, insulated coat. And for the summertime, the company simply reversed its Omni-Heat technology to create its Omni-Shade garments, which use a thin reflective coating to bounce the sun’s rays away so you don’t bake while staying covered up. 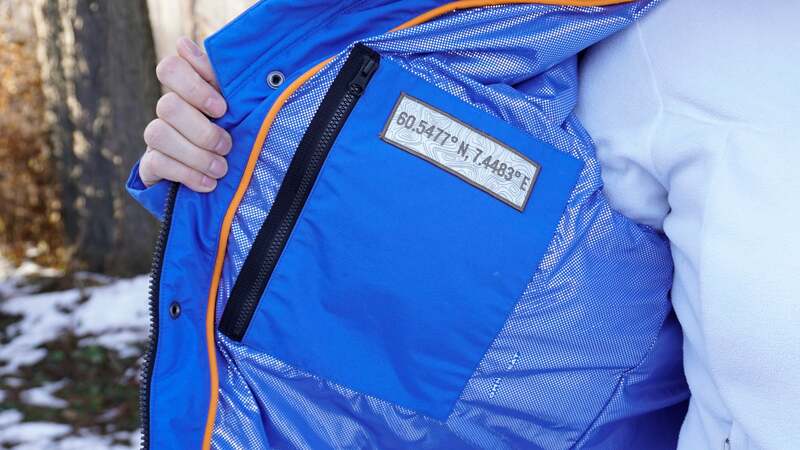 The North Face’s new Futurelight line, revealed at CES 2019 in January, takes an even more advanced approach to multi-season compatibility with a waterproof fabric layer made from nano-scale fibres that has pores so tiny that only air can pass through. It promises to keep rain and snow out, but still allow heat radiating from the body to escape so you don’t end up getting soaked with sweat while trying to stay dry. Currently, however, no company is selling a fabric that both keeps you warm when your body gets cold and cools you down when your body heats up, which is what researchers YuHuang Wang and Ouyang Min from the University of Maryland say their new textile can do. The fabric is made from a yarn that itself is made from two synthetic fibres—one that repels water and one that absorbs it—but both are covered in thin layers of carbon nanotubes that make them conductive. In response to humidity, like being exposed to sweat evaporating off your body when you get hot, the researchers say one of the fibres absorbs moisture and swells, causing the yarn to warp which pushes the strands closer together, creating gaps in the fabric allowing the hot, humid air to escape. When it’s cold, they say the opposite happens, and the strands re-organise in a way that minimises gaps and pores to keep warm air trapped closer to your body. It’s similar to what The North Face’s Futurelight fabric does, with added adaptability. 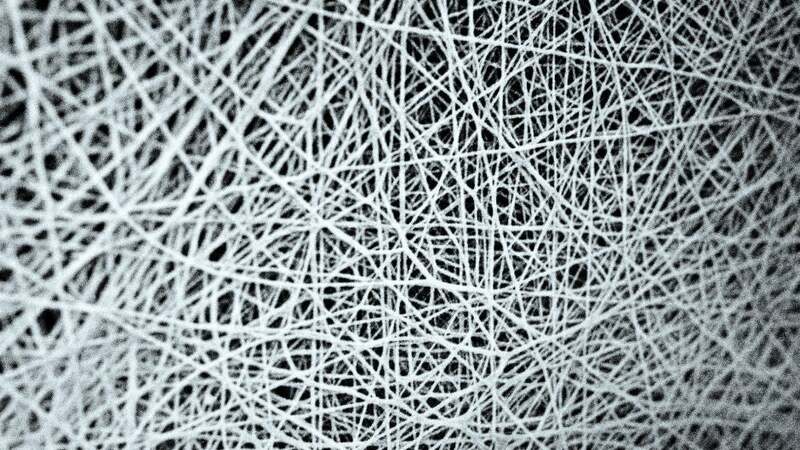 But changing the breathability of the fabric is just one of the impressive tricks this material is said to do. When those fibres swell, warp, and bunch up together, they also apparently alter the magnetic attraction between the tiny carbon nanotubes in their coating. Those fibres reportedly behave like microscopic antennas that either block and prevent the heat emanating off your body as infrared radiation from escaping—which helps create a warming layer between you and the fabric—or they let it pass right through and escape, dissipating heat. And it all happens without any human interaction whatsoever.